Which Premier League would Thomas Lemar suit best? Home Premier League Arsenal Which Premier League Side Would Thomas Lemar Suit Best? While it was a strange summer transfer window in many ways, with Premier League clubs spending more than £1.4 billion, many players slipped through the net. 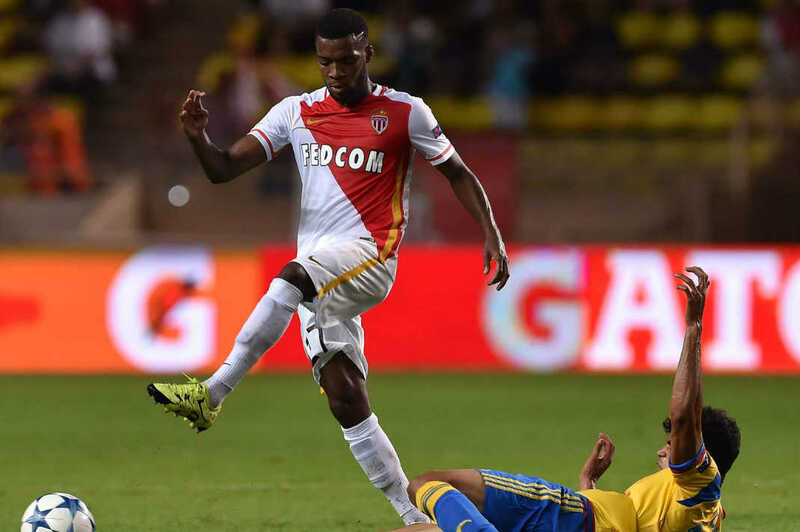 One of them who narrowly missed out on a move to the English top flight was Thomas Lemar of AS Monaco. The French wideman reportedly attracted interest from Arsenal, Liverpool and Manchester United during the summer after a fantastic campaign with the AS Monaco side that beat PSG to the Ligue 1 title last term. We take a look at which Premier League side he would’ve suited the best. The only thing missing from a perfect transfer window for Jose Mourinho’s men was a top drawer right winger. The signing of Thomas Lemar would have filled that hole brilliantly, but their interest never resulted in a formal bid as it is understood that the Special One was more than happy with the squad already at his disposal. One of the Frenchman’s best attributes is his versatility across midfield, which would be massively beneficial for any side, especially at United. But after a summer of big transfers at Old Trafford, they haven’t got any weaknesses on their side so a price tag of at least £60 million for Lemar would have been largely wasted. It wasn’t a signing that Man United needed to make and would have meant that at least one outstanding player would become unhappy at a lack of game time. It is always nice to have as many great players as possible in the squad, but Manchester United are one of very few teams in world football that don’t require Lemar’s services. Another side that did plenty of business during the summer who expressed interest in Thomas Lemar. Unlike Man United, Liverpool were allegedly in talks with the French champions over a £73 million move for one of their star men. 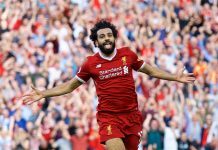 It was also believed that the player himself was most interested in a move to the red half of Merseyside, but the enthusiasm from both parties never came to anything. The Reds signed Alex Oxlade-Chamberlain from Arsenal on deadline day which is seen as by many as the English version of Lemar. The Ox is a right midfielder by trade, but in recent months he has operated in the middle of the park for the Gunners, something that his French counterpart would also bring to the side. As Jurgen Klopp’s side left it far too late to make a move, the transfer of the former Southampton man meant they could get a deal done. It also meant there wasn’t as much need for Lemar even though he would’ve suited Klopp’s playing style very well. When mentioning Arsenal in a transfer window, there is no surprise that they *almost* signed a big-name player. Thomas Lemar can be added to that endless list of past and present superstars. With lots of speculation surrounding an Alexis Sanchez move to Manchester City, the Gunners made a desperate attempt to sign the left-footed winger with a massive £92 million bid, which was accepted. Sanchez never made his move to Pep Guardiola’s side, so interest in Lemar from North London was ended. It is understood that the player was against a move, not really surprising with the situation Arsenal are in. Out of all the sides who showed interest in Monaco’s number 27, it is Arsenal who could have done with him most. Regardless of the Alexis Sanchez saga, they need more top class players, and with the sale of Oxlade-Chamberlain, Lemar would have had a guaranteed place in the Gunners’ side every weekend. The deliberation shown in this deal just sums up Wenger’s calamitous time in charge at the Emirates and the frustration of Arsenal fans is completely justified as they failed to sign another excellent player. There is no doubt that Arsenal needed Thomas Lemar more than the other two sides mentioned here.